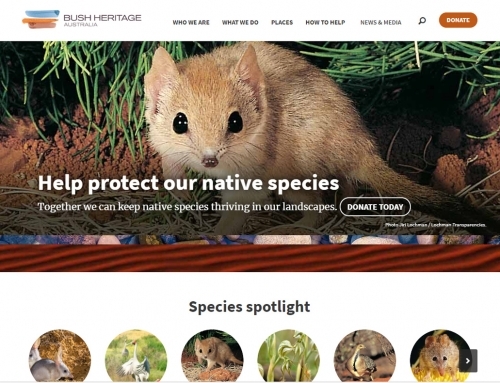 The National Parks Association of Queensland (NPAQ) promotes the preservation, expansion and good management of national parks and other forms of protected areas in Queensland. 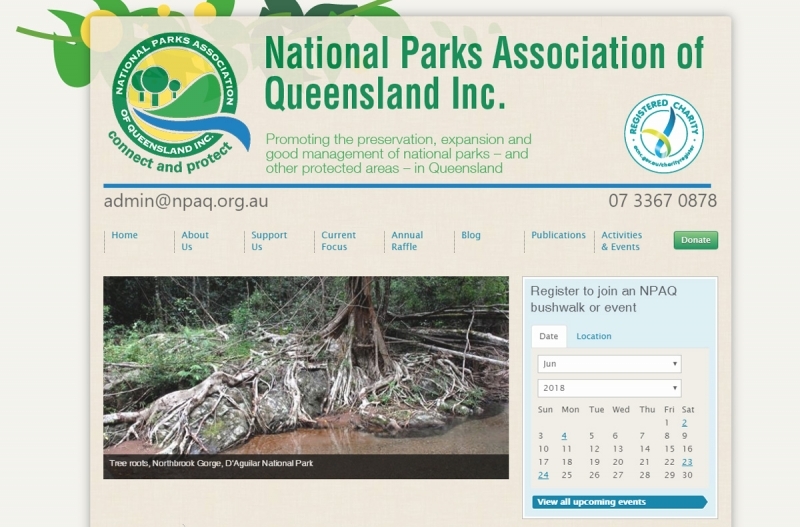 Established in 1930, NPAQ has played a pivotal role in the creation of many national parks in Queensland, including iconic parks such as Girraween National Park. 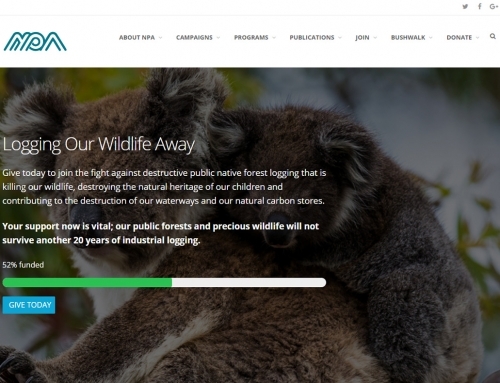 The Association brings together people who share an appreciation for protected areas and the vital role they play in conserving our unique and splendid natural environment. 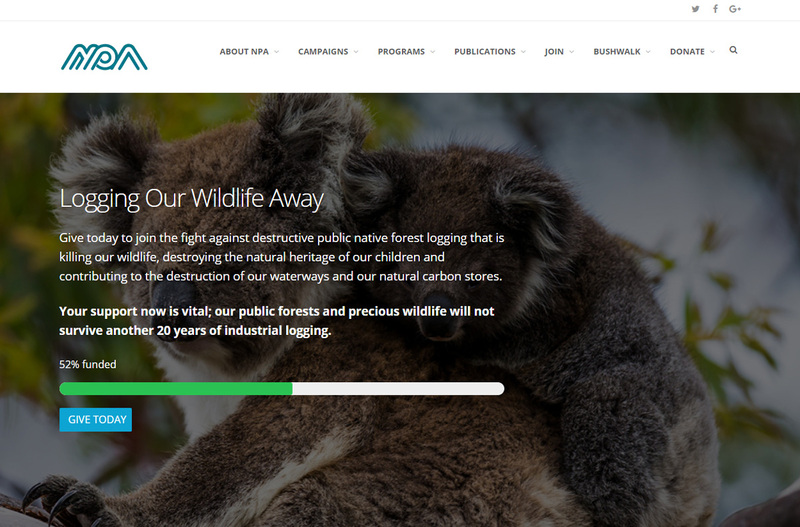 NPAQ’s core functions include advocacy, outdoor recreation activities, conservation activities, education and research. 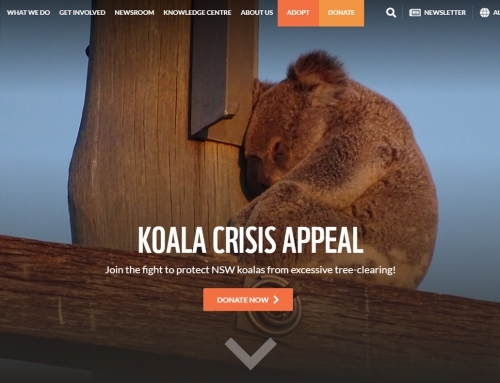 NPAQ is an independent, not-for-profit, membership-based organization, and is the first conservation organisation in Queensland, and the longest running National Park Association in Australia. 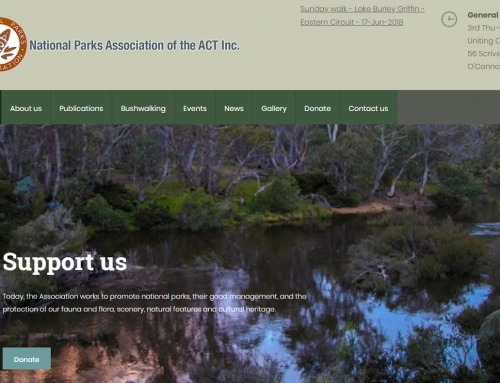 NPAQ is a member of the National Parks Australia Council. 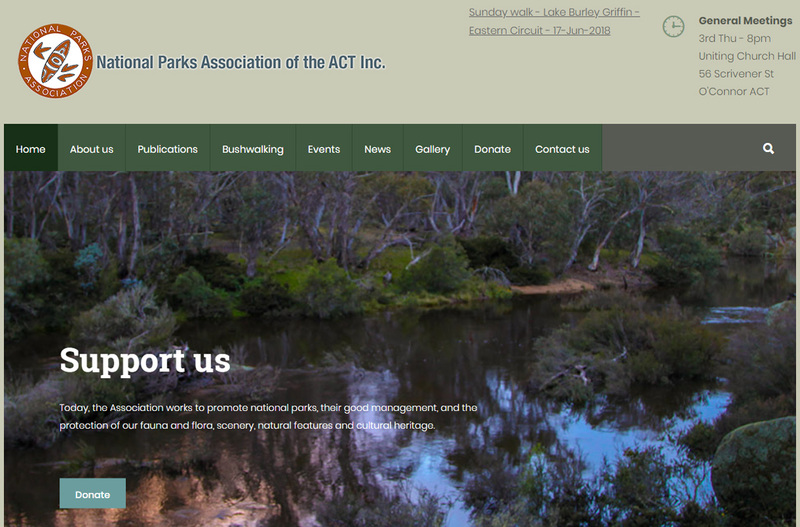 NPAC has a mission to protect, promote and extend national parks systems within Australia. 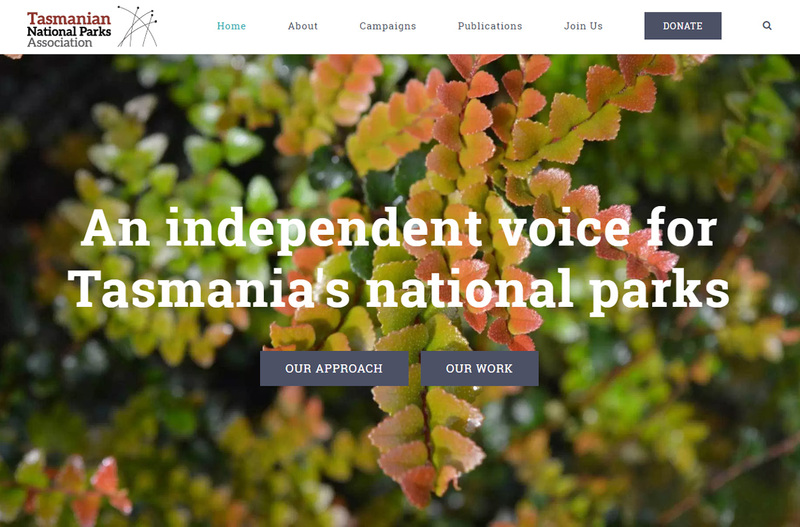 NPAC was formed in 1975 and acts as a united voice supporting the National Reserve System across Australia. 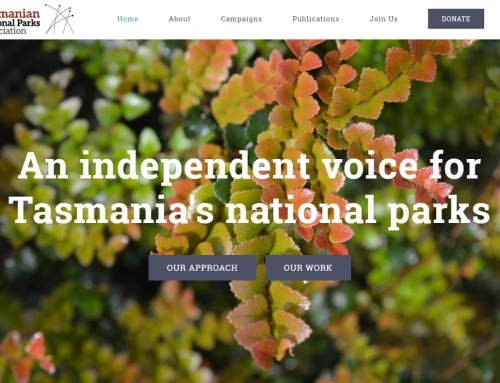 The national body represents the views of a range of state and territory non-government organisations concerned with protecting the natural environment and further national parks. 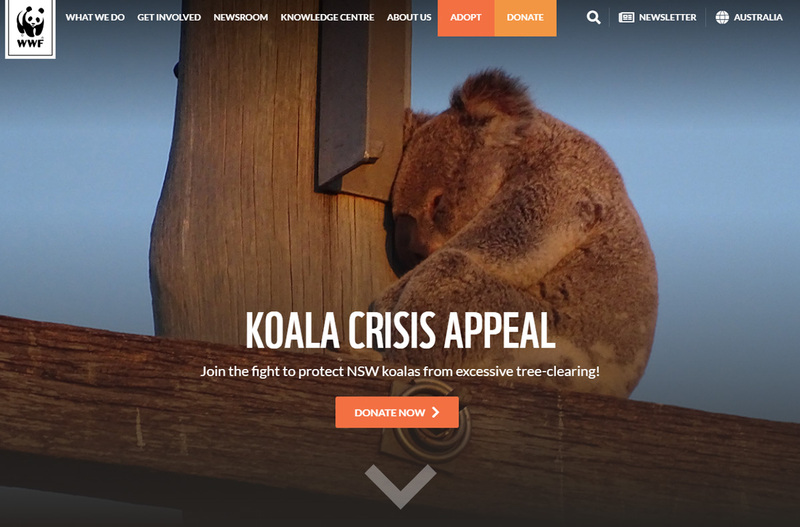 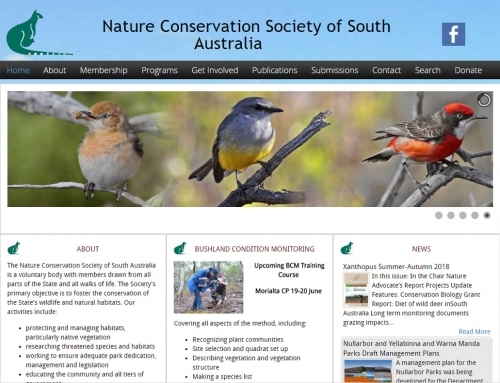 The member organisations are some of the oldest and most dedicated community conservation organisations in Australia. 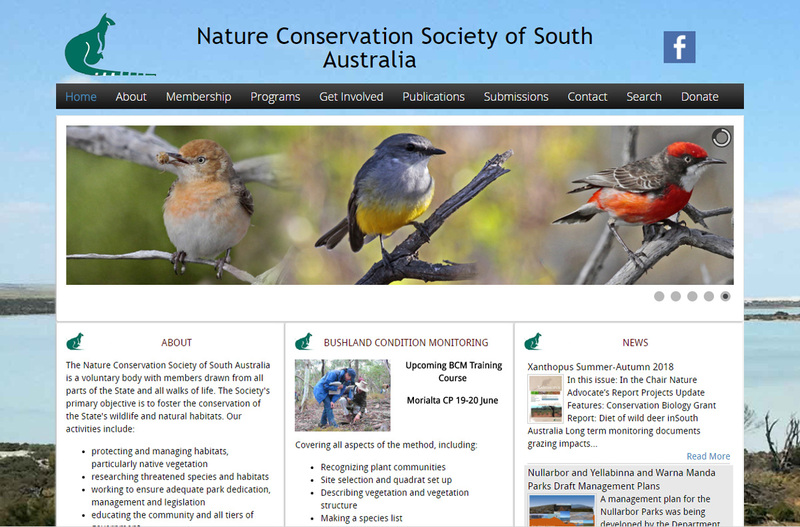 NPAC is a member of the Australian Committee for the IUCN – International Union for the Conservation of Nature. 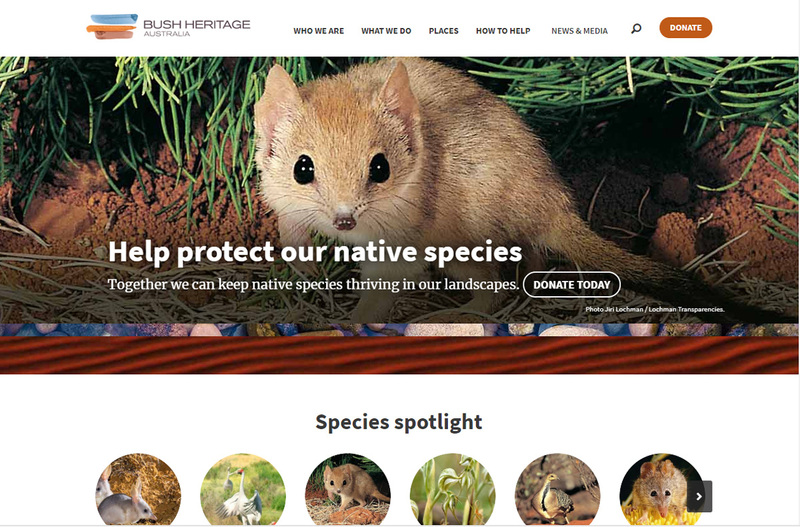 Visit the National Parks Association of QLD website.